REDUCED!! 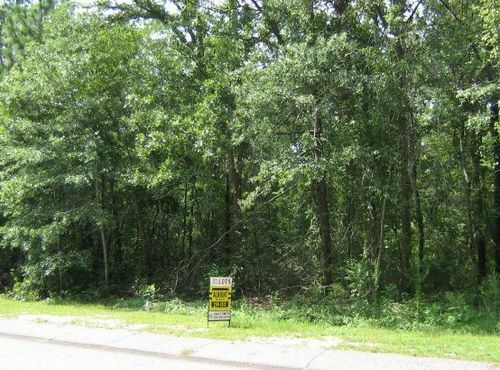 1.65 ACRES ON FAIRWAY LANE SWEETWATER COUNTRY CLUB 1.65 Acre lot in beautiful Sweetwater Country Club on Fairway Lane. Perfect to build your new home on.